If you are a novice rock climber, it will be in your best interests to hire a rock climbing guide. The term itself makes it easy to understand their purpose: a rock climbing guide has expertise and experience that can be imparted to you, and they can also help minimize the risks that novices tend to encounter when going for a climb in the Jtree. It is important to consider how risky your activity will be when hiring a guide. The riskier it is, the more important experience and training will be. If you are just touring and camping on the Joshua Tree Park, you can be a little bit lax with the selection process. 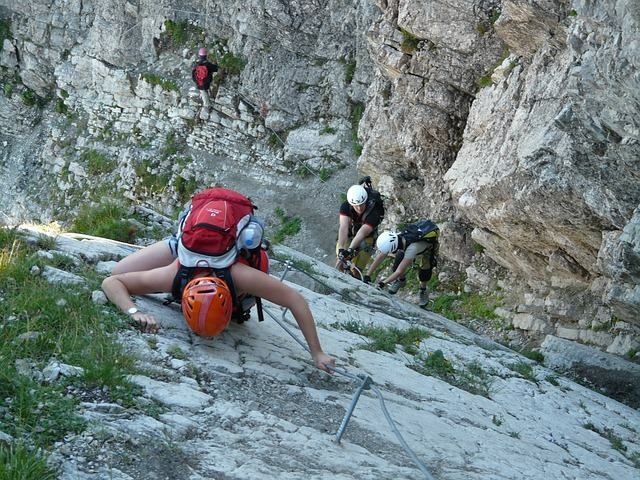 But if you are going rock climbing, you definitely want an experienced and expert rock climbing guide. But since there are no licenses and certification is not as important to many rock climbers, the next thing you can check is reviews from peers and clients. In fact, this may be even better than certification when it comes to rock climbing. You don’t know if a certification came from a legitimate bodies, but dozens of satisfied (and uninjuried/living) former clients will attest to the qualifications of a rock climbing guide. Uprising Adventure Guides stand by our guides’ qualifications, and we make testimonials available to let you see our guides’ past performance. If you are raring to go on your next rock climbing trip, contact Uprising Adventure Guides now and we will pair you up with one of our expert rock climbing guides.